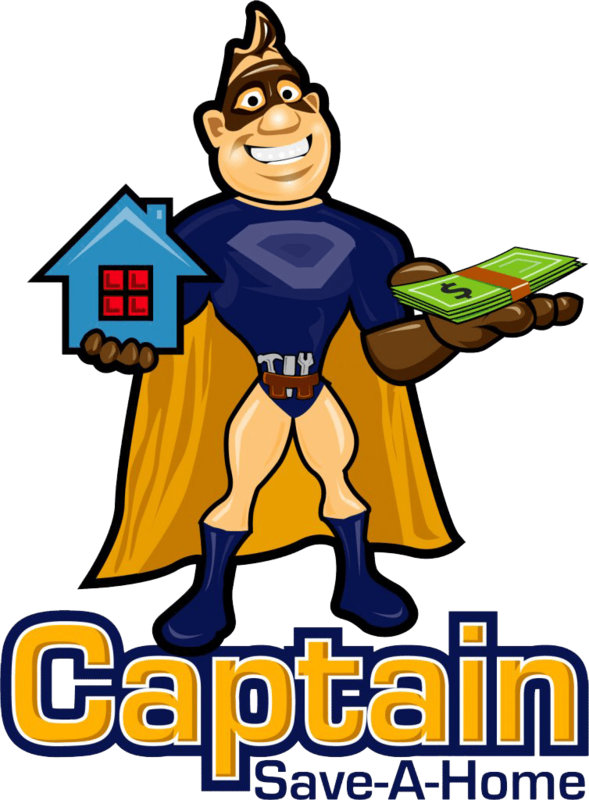 Captain Save A Home LLC runs the Brew City REI Club, a private social club devoted to real estate investing. Over the years, Brew City REI Club has organically built a vibrant RE community based on trust, transparency and a ‘pay it forward’ type of attitude and the Brew City REI Training Café is structured on these same premises. The Brew City REI Training Café provides paid real estate and business education services. To provide a cooperative of local real estate education services and tools that are provided by members in the group. To provide local real estate experts an opportunity to showcase their expertise and elevate their income and company presence both indirectly and directly. The idea of this café arose because of requests. The true intention is to be able to direct these requests to outstanding local experts that are valued and trusted in our community. The café is meant for all members to be able to use and direct their network to trusted members for extra guidance. Café Menu: The Café offers a ‘menu’ of paid workshops, webinars, tools and coaching provided by members of the group. In this way, newer members can build their own training program based on their budget and seasoned investors can select specific topics that interest them.